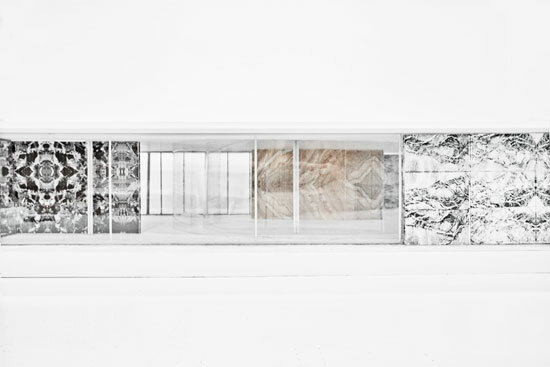 opening tomorrow will be a new installation designed by japanese architectural firm SANAA studio, for the mies van der rohe pavillion, barcelona. the installation took several months to build. the form of a sinuous spiral. the curtain adapts smoothly to the pavilion’s inner space to create a new atmosphere. it will be on display at the mies van der rohe pavillion, barcelona until january 18, 2009.